Sail the high seas with the infamous pirate Calico Jack on his pirate ship, The William. 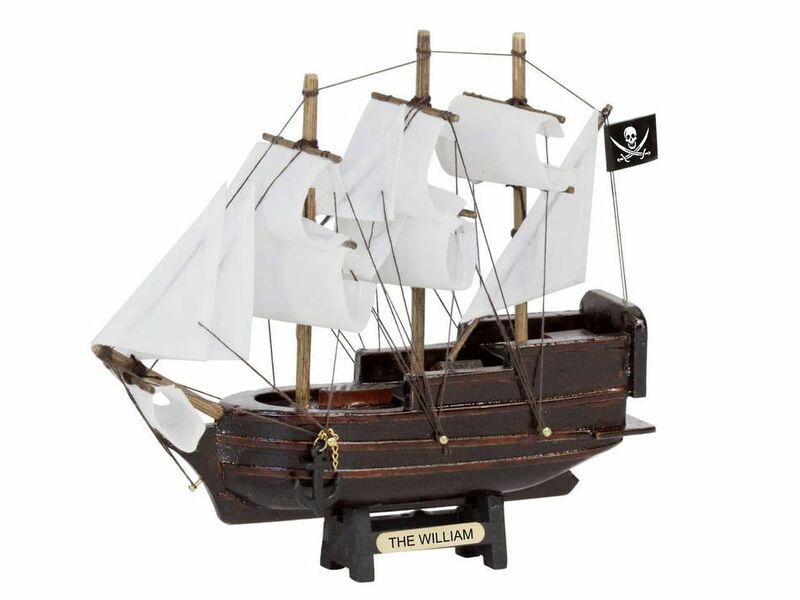 This 7" model pirate ship is the perfect gift for any child or pirate enthusiast. 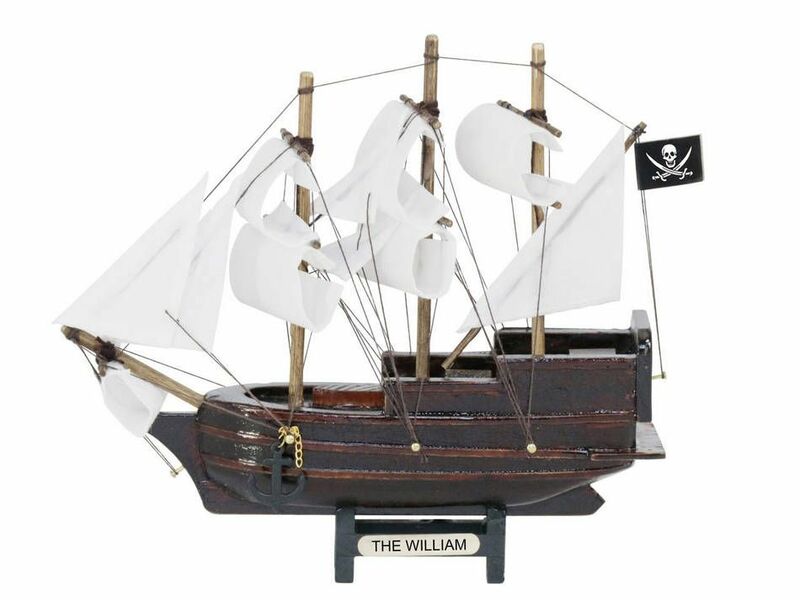 Handcrafted from 100% solid wood with a metal nameplate, this miniature boat rests easily upon any desk or shelf and adds a touch of genuine pirate decor to any room it graces. 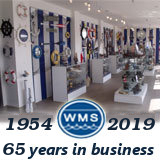 Metal nameplate on wooden base identifies the ship as the William 7"